7 Days of Long & Winding Routes! 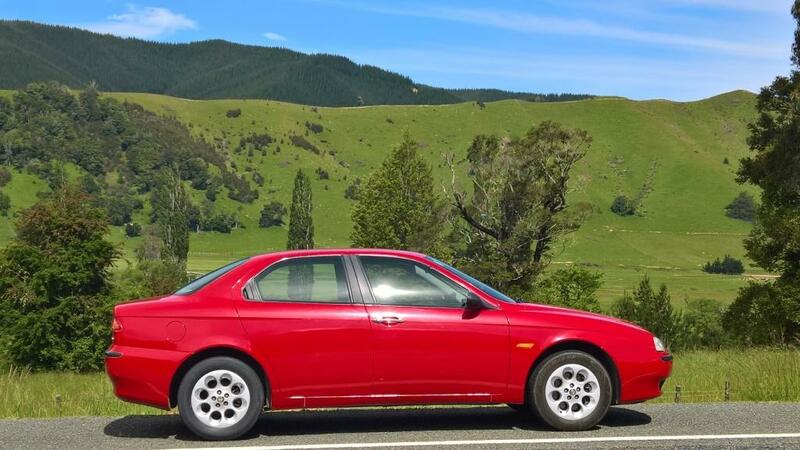 Starting and finishing in Christchurch, we go north to the Top of the South Island, taking in glorious coastal drives skirting the Kaikoura and Marlborough Sounds coastlines, visiting Blenheim, Nelson, and wonderful beaches of Kaiteriteri and Golden Bay. Plus there’s extra time for boat trips and walks in the stunning Abel Tasman National Park and relaxing those well used feet in Hot Springs! Staying at premium accommodation en route, there’s optional time for steam train rides, spa treatments, and wine tasting. And you get to drive over 16 hours in some of the most charismatic classic European cars made, enjoying top down driving on relatively uncrowded roads…. or choose dates to suit you! Driving mode = Relaxed: Approx 1050km / 16 hours driving over 7 days. the invigorating Lewis Pass and Takaka Hill! Share the experience with friends old….& new! Take a ride in another classic in Christchurch! One of cafe stops overlooking Kaikoura coastline! Optional time for world renowned Marlborough vineyards. Chateau Marlborough, from our accommodation pool. Hotel D'Urville from our accommodation pool. Marlborough Vinters, from our accommodation pool. Grand Mercure, from our accommodation pool. Ratanui Lodge Golden Bay, from our accommodation pool. View from Kimi Ora Spa Resort Kaiteriteri, from our accommodation pool. Relax by at the clear beaches of Kaiteriteri. Heritage Hanmer, from our accommodation pool. Nov 24-30th, or name your date! Want to bring your own car? Please enquire for pricing. Cars with character and panache yet also offering superb value for money. Premium luxury Europeans with an excellent reputation for serious driving enjoyment. Few places in the world offer cars as sublime and iconic as these for self drive hire. By your side if you need us. We accompany you the whole route and ask that you travel in convoy. We’ll make quite a sight! Route maps are provided with clear instructions on where the swap over breaks will be…but we normally pair those at a characterful cafe or scenic stopover for maximum enjoyment! All cars come with unlimited km, comprehensive insurance & roadside assistance. We also provide a personalised familarisation session and documentation for your car. The car you see here is the car you’ll get. A 20% deposit using secure payment facilities reserves your place, so why not….